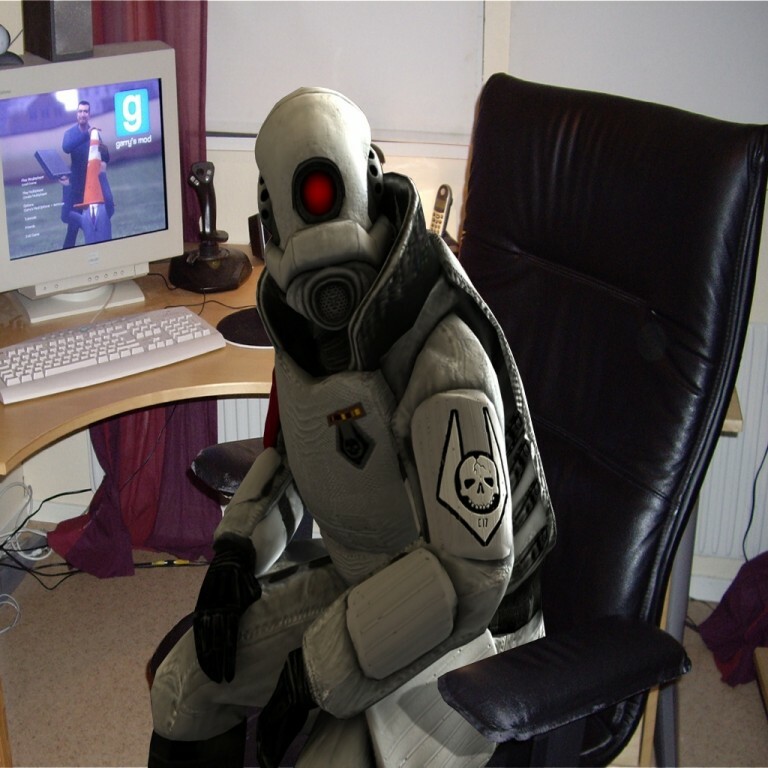 This is a combine elite in his home playing gmod. The background comes with som menu sounds and a backup with gmod's orginal background image if you would like to change it back. CombinePlayingGmod <-- Make this folder!